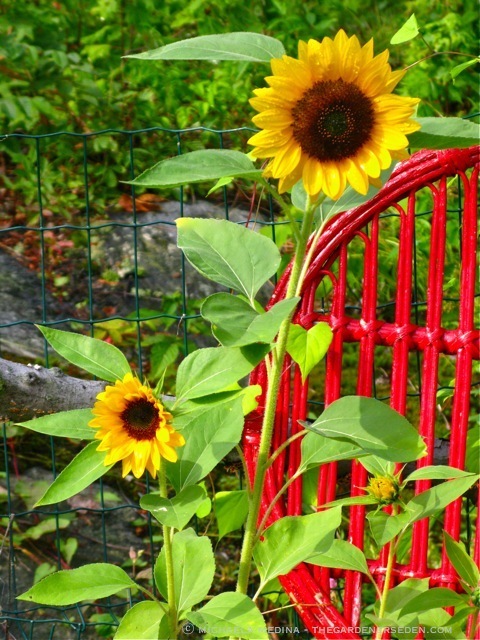 Provided full sun (8 hours a day is best) and good, compost-enriched soil, sunflowers are easy to grow, and a fun way to introduce children to gardening. 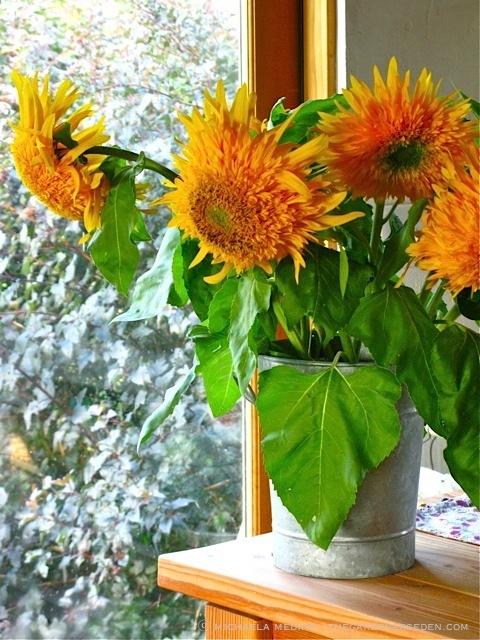 When growing small numbers of sunflowers, some gardeners like to germinate seed indoors between damp paper towels. However starting sunflowers too early will often result in long, spindly, weak stems. I prefer to direct-sow sunflowers in my potager after the danger of frost has passed and the soil is thoroughly warmed (sunflowers require heat to germinate well). Wide spacing is important —particularly for large varieties like ‘Mammoth’— and providing a means of support —such as fence, wall or other structure— can help prevent toppling in high wind. When planted in May, I usually apply an organic fertilizer to my sunflowers —such as fish emulsion— mid-way through the gardening year. 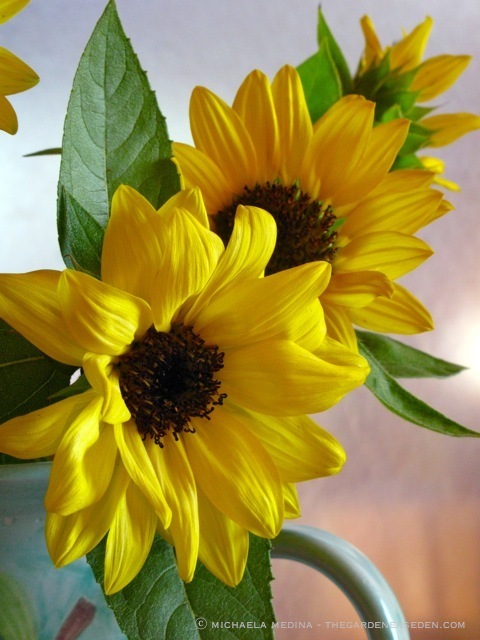 § 2 Responses to Helianthus: Radiant Halo of Gold …"
Bootiful! I love sunflowers. Just love them!!! 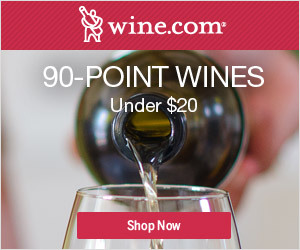 Call me frugal (cheap! ), but ever since I’ve taken the black oil seed and done the same. They’re just the right size for cutting, pots or garden, never fall over and, best of all, “free”! 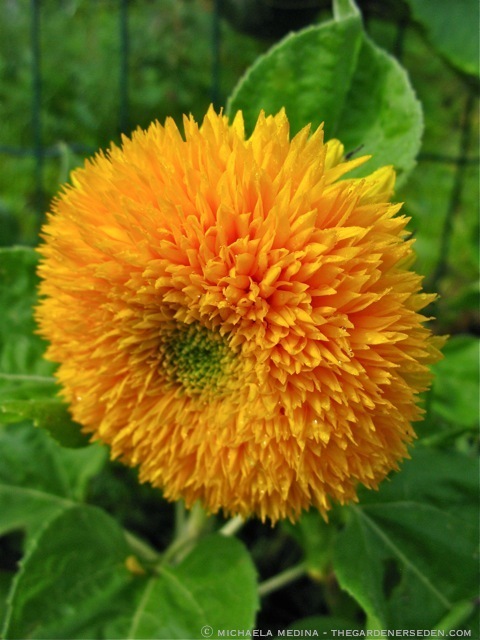 xo D.
You are currently reading Helianthus: Radiant Halo of Gold … at The Gardener's Eden.